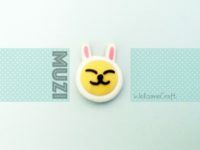 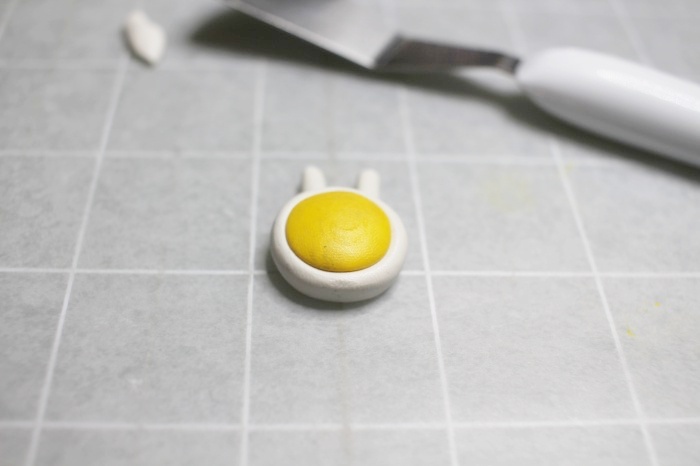 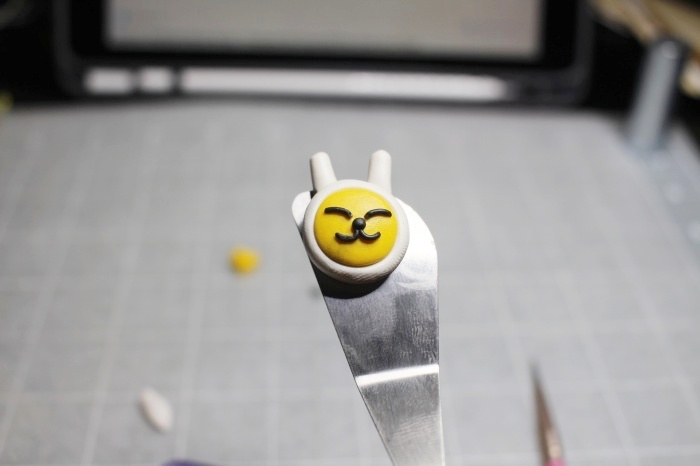 Kakao Friends Muzi Clay Art Take a look at the picture and get some ideas to craft your own way of crafting Kakao Friends Muzi clay accessory. 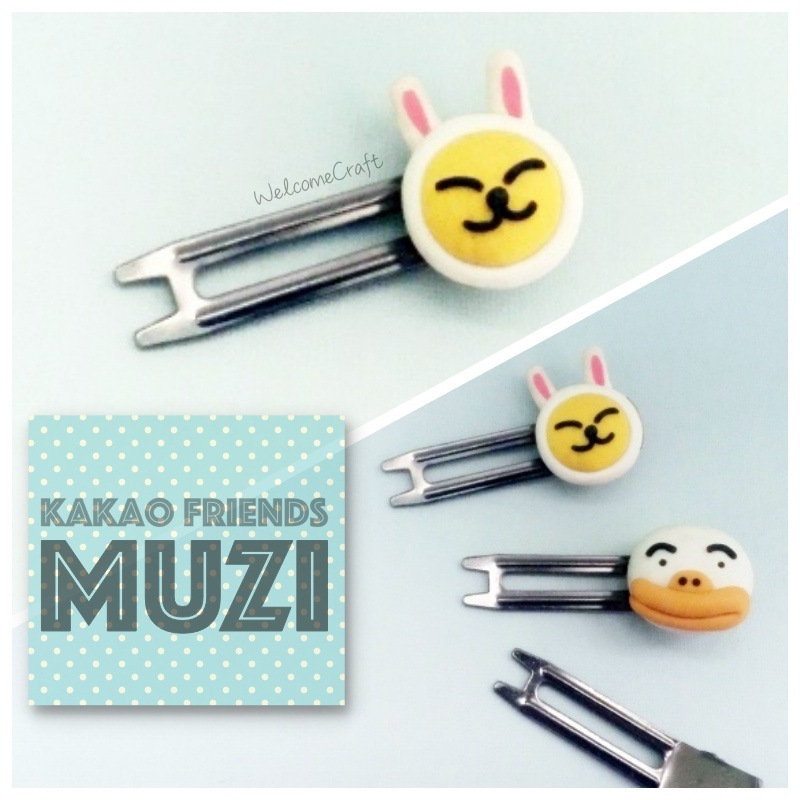 A little background of Muzi Curious and playful, Muzi is actually a piece of takuan (also known as Danmuji in Korean) in rabbit clothes. 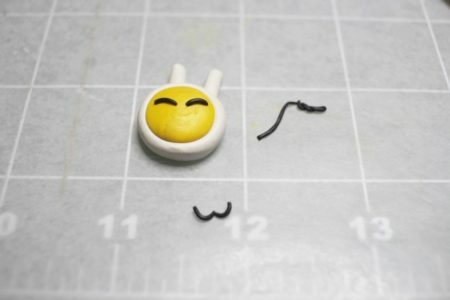 HOZO stated that he thought of a takuan while thinking about a character that could represent the colors yellow and brown, which are the corporate colors of KakaoTalk.